Hi friends! Today we have the second of a two-part interview with Lynn Donovan and Dineen Miller, of Spiritually Unequal Marriage. For those not familiar with the website, Spiritually Unequal Marriage is a “…community of believers who are living out their faith in Jesus and loving their unbelieving spouse…” Lynn and Dineen have to come to encourage us, sharing practical tips on how we can all dream God-sized dreams, even in spiritually mismatched marriages. Just in case you missed it, Part I of their interview can be found here. 4.) As we dream with God, and see Him do amazing things, how do we celebrate this and yet not alienate our spouse? Lynn: I have a couple of thoughts about this. First, balance. We as the believer must be sensitive to our husband. We need to thoughtfully consider how much time we spend at church and how much we devote to our marriage and family. Our first ministry is always our home and marriage. That is the priority. Our service to others must come after that. Find a balance that feeds your soul but also remain fully committed to making your marriage and home the first priority. Watching God do amazing things, speak to us, grow us and transform us into His likeness is exciting. I have learned that over the years as my husband watches my heart and life change, he has become more accepting. 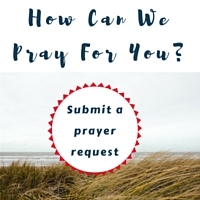 His hostility has ceased when I mention faith matters and in fact recently over the kitchen table I was able to share with him a response I had from God in my prayer time. Wow, I never thought that would happen. But over the years, coupled with relentless prayer, God has softened my husband’s heart when I share my experiences with Christ. Neat! Keep praying and let God move! 5.) 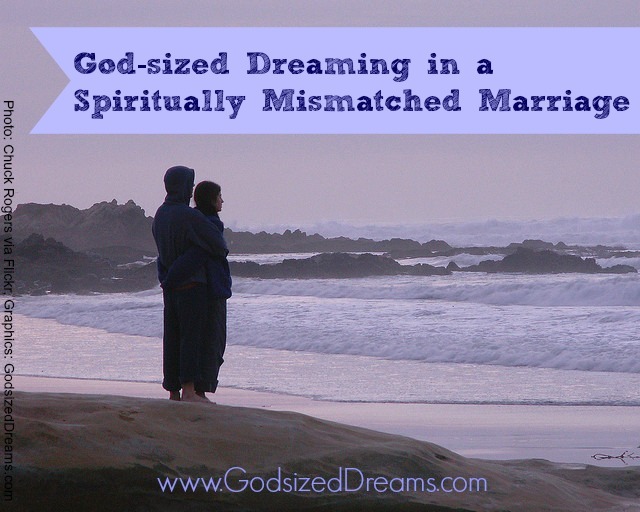 Can you share a prayer that might be good for unequally married dreamers? Dineen: Well, if you’re daring to dream with God, then I’d say it’s what we call the “most dangerous prayer” in our book, Winning Him Without Words. It’s a place we can only reach with God’s help, to be intentional about surrendering each day (surrender is something we must practice over and over again) and asking Him to do whatever necessary to bring our pre-believers to faith. It sounds scary, and it can definitely be challenging if you’re one who likes to be in control and know what’s coming. But Proverbs 3:5-6 has become very meaningful to me of late and it’s truth is timeless. We can’t trust our own understanding, but we can trust God’s. He’s really the one in control and will guide our path. It’s a place of peace I know I want to be at all times, trusting that He has it all in control. And maybe that’s another way of praying as dreamers for God, to ask Him to help us trust and believe Him more. 6.) It can be hard to find support for any dreamer. What advice can you give the readers who are feeling alone on the journey? Lynn: I want to SHOUT from the mountain tops: You are not alone. God is standing with you every day. And there are so many of His people who are willing to share your burden, to pray with you and to encourage you when you are feeling defeated. Find support at your local church in Bible studies or other groups. Join our amazing online community www.spirituallyuenqualmarriage.com. We will walk this journey together and live in His Presence. We as believers will help you to navigate the struggles. We will rejoice with you over your victories and weep when you struggle. We will pray with you and relentlessly be the voice who says, “You can do this and do it well.” (<==== Click to tweet) Let God’s Word, His promises, encourage you and change your life. You stand with a great cloud of witnesses. You are never alone! 7.) Can you share your own God-sized dreaming story? How did you discover the dream God had for you? Dineen: That’s a big question. I’ve discovered that God likes to bring even some of our smallest dreams to fruition in our lives. (<==== Click to tweet) I can remember as a teenager, one dream I had was to design bookcovers. I went to college to be a graphic designer and in the last few years, that’s the door that Abba opened for me. He even reminded me that I’d had this dream long ago because I’d discarded it. But the big one has been my writing journey. I’ve written stories since I was a child and He’s used that gift and dream to bring Him glory through the stories I have the privilege to share in both fiction and nonfiction. My dream was never that big, but His was. And I’ve watched Him do that in my marriage. I dreamt of a marriage that was full of love, respect, passion and comfort. Mine didn’t start out that way. When I let go and let God work, He brought it about and still is, through our good times and especially through our trials. I’d say God has used our challenges to give us opportunities as a couple to draw closer to each other. The choice is ever ours when it comes to trials and challenges. We can see them only as negatives, or we can see them as part of God’s work to bring our dreams to deeper and bigger realities. Big thanks to Lynn Donovan and Dineen Miller for all the love they’ve poured out on us! And especially, for helping us see things in light of our big God – not just through our own circumstances. It was a delight to have you both aboard! Lynn Donovan is a speaker, author, and an ordinary woman who shares with audiences her everyday adventures of walking in the Presence of God. Her delight is igniting women’s hearts with Holy Spirit fire, inspiring wives and mothers to step fully into their high and holy calling of marriage and motherhood with joy, laughter and God’s favor. She has been featured guest on the 700 Club Interactive, Focus on the Family, Dr. James Dobson’s FamilyTalk and FamilyLife Today. 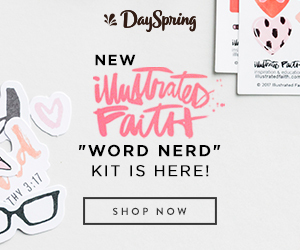 She coauthored the award winning book, Winning Him Without Words and also Not Alone, Trusting God to Help You Raise Godly Kids In a Spiritually Mismatched Marriage. She has a son and a daughter and a granddaughter. She lives with her husband in Temecula, California. Visit Lynn online at MismatchedAndThriving.com. Dineen Miller believes her years as a youth counselor, a Stephen Minister, a women’s ministry leader and a small group leader fuel her desire to ignite the souls of others through words of truth. 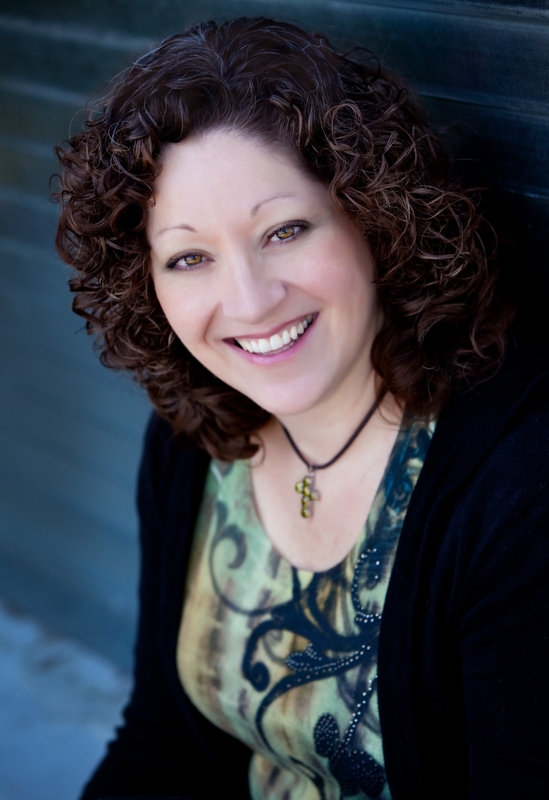 She’s been featured on the Moody Radio Network, Focus on the Family, Dr. James Dobson’s FamilyTalk and FamilyLife Today. She lives in the Bay Area with her husband, and they are the proud parents of two daughters and a son-in-law. Dineen is the coauthor of the award winning book, Winning Him Without Words: 10 Keys to Thriving in Your Spiritually Mismatched Marriage and Not Alone: Trusting God to Raise Godly Kids in a Spiritually Mismatched Home. 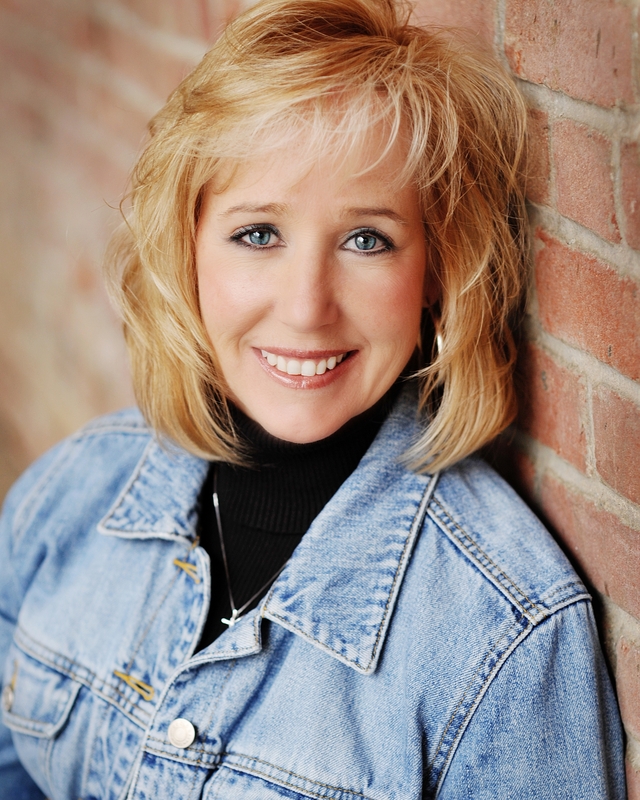 She is also author of the ACFW Carol Award winning book, The Soul Saver. Visit Dineen online at SpirituallyUnequalMarriage.com. And make sure to check out the Spiritually Mismatched Facebook community, and Twitter page too! Your words touched many dreamers and helped us all to know we are not alone. Thank you for sharing and for your prayers. Love you both! What an honor it was to have you both here for 2 weeks!! Thank you for your wisdom and ministry to so many women! Many blessings to you both! Thank you so much for allowing us to be part of your family here on the web. Your ministry is amazing. Today Lord, now in the powerful name of your Son, Jesus, I declare an increase in this ministry. That doors open and that people receive love and healing through this place. Guide the leadership and fill them with a special anointing of encouragement and joy. Let Ephesians 1:17 be their cry. Bless them and add more. In Jesus name. Amen.